If you want to delve deep into the Russian capital’s history, discover hidden gems, and see what the city looked like many years ago, this museum is definitely worth visiting. 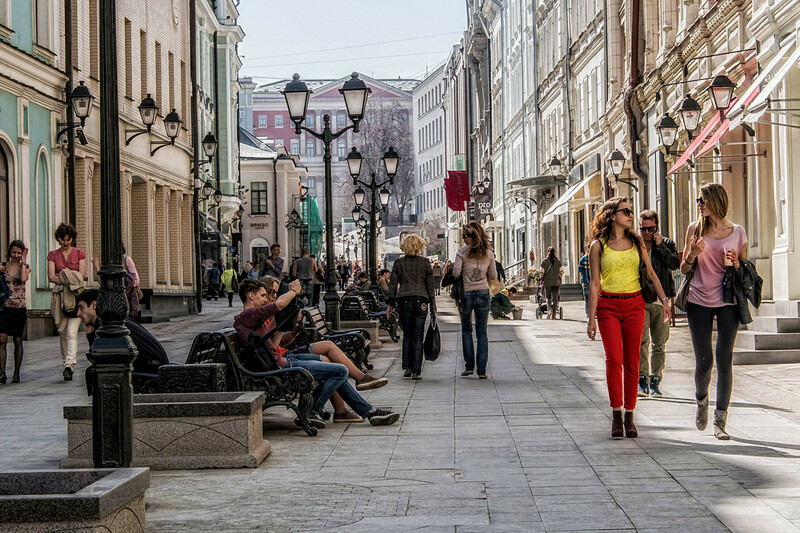 A ten-minute walk from the Kremlin - and only five minutes from the Bolshoi Theater - you’ll find yourself on Stoleshnikov Lane, which is packed with luxury boutique stores, bars, and clubs, including the legendary Simachev bar with its folk khokhloma facade. The museum is located in a courtyard mansion built in the early 20th century. On the second floor - the original wooden roof beams can’t fail to impress. In Soviet times the space was divided by multiple partition walls into a communal apartment. However, after the renovation it’s completely different. Museum officials say that old Muscovites visit the place just to see what it now looks like. We've already written about the Russian obsession of establishing house museums honoring significant people. The Gilyarovsky Center is an exception though, as it is inspired by Vladimir Gilyarovsky, as opposed to simply chronicling his life and work. As a famous Moscow journalist and city legend of the late 19th and early 20th century, he wrote two books based on his city explorations. The most famous one is Moscow and Muscovites which shows the heroism of a reporter’s job during his lifetime. Among the most impressive things - exploring the Khitrovka area of Moscow, famous for its criminal past. All the beggars and prostitutes knew and respected Gilyarovsky. He even took Stanislavsky's actors to the dark gateways to inspire their portrayals of sinister characters on stage. Gilyarovsky lived in the neighboring house - No 7 - which is marked with a special memorial plaque. Inside the Gilyarovsky Center you’ll be able to see his old office, which has been restored. This museum has nothing in common with most Soviet establishments - many of the expositions and interiors of these places haven't changed since their opening. 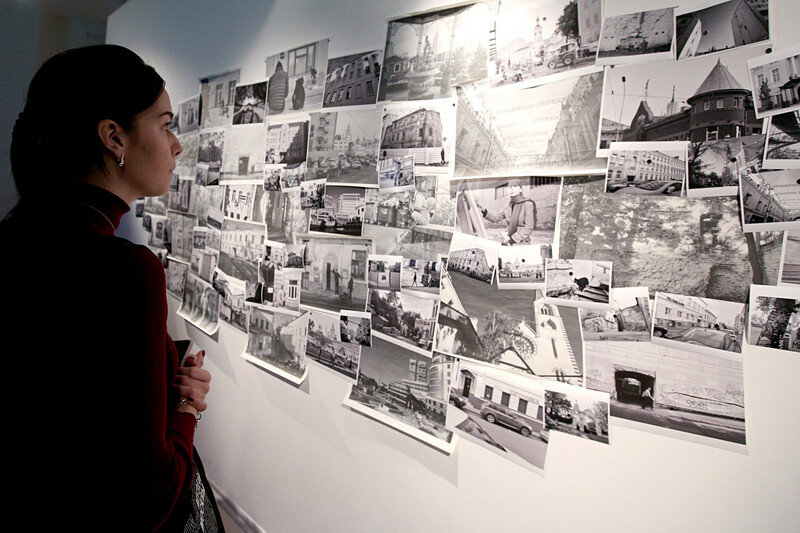 The museum will focus on urbanism, local Moscow history, and the city’s social life. It won't have permanent exhibitions, instead it will be constantly updated with new shows and installations. 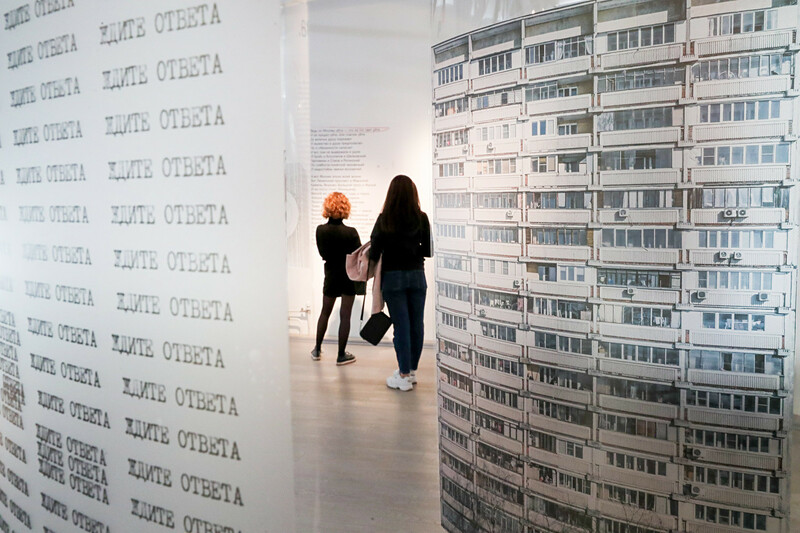 “Gilyarovsky explored and described Moscow through the lives of different people, so this is a place for everyone, a museum center where a person, a resident of today’s dynamic megapolis rules. Moscow architects, artists, ethnographers, and different city communities will be not just visitors but also co-authors of the projects,” the museum’s director Alina Saprykina says. Right now there are two exhibitions at the Gilyarovsky Center: One reconstructs how the streets of the Kitai-Gorod area (China town) looked centuries ago. 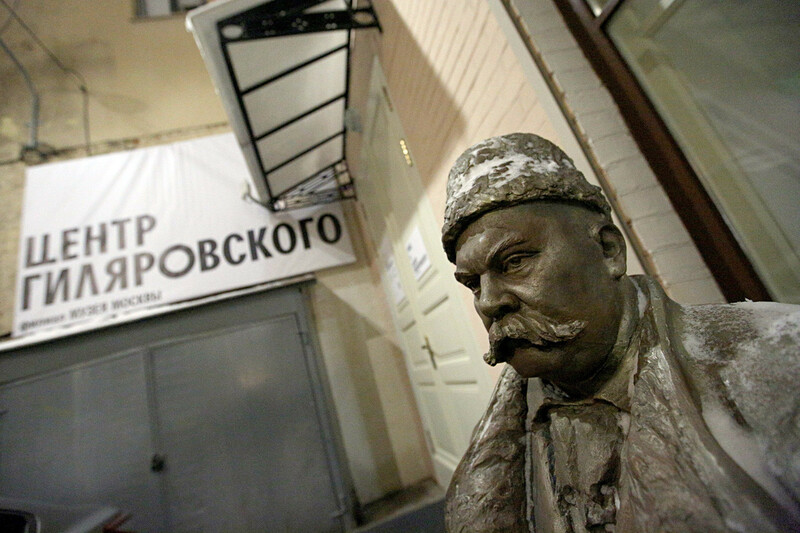 The other is devoted to the poet and city mythologizer, Dmitri Alexandrovich Prigov. Though he has passed away, he has been brought back to life to give a video guide around the city. The information in the museum is mostly in Russian, but it will be translated for foreign tourists before the 2018 FIFA World Cup™. The museum’s staff is English-speaking and willing to explain what’s on show. This museum is a branch of the Museum of Moscow, which has a tourist bureau and offers guided tours in English around Moscow including the Gilyarovsky Center. It’s better to book tours in advance - to find out more information visit the website mosburo.com. 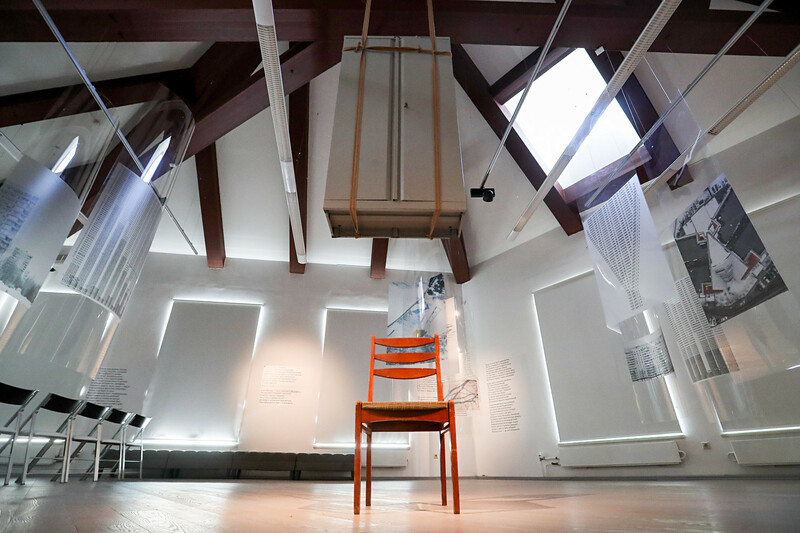 Recently The Guardian newspaper included the Gilyarovsky Center in its list of 13 must-see new galleries and museums in Europe. It was highlighted alongside the Galeries Lafayette Foundation in Paris, National Museum of Sweden in Stockholm, Street Art Today’s Lasloods museum in Amsterdam, and many others. 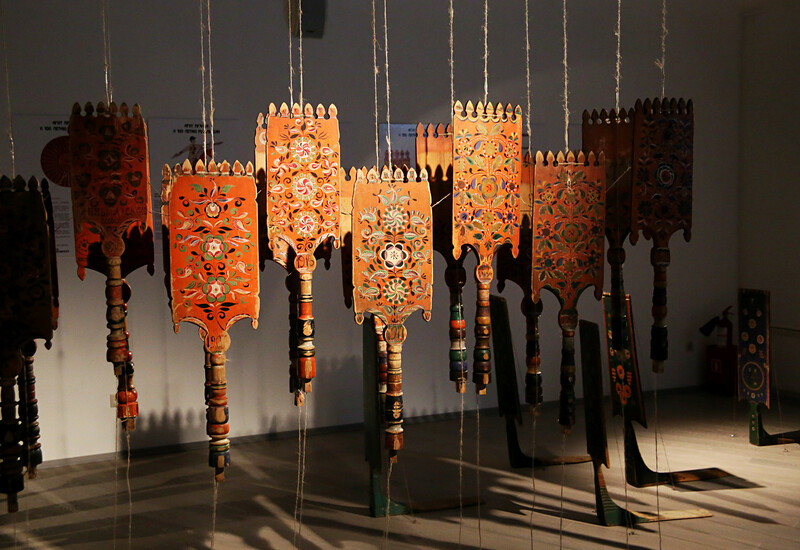 “Taking its name from journalist Vladimir Gilyarovsky, a chronicler of life in pre- and immediately post-revolutionary Moscow, this new exhibition space, which opened in December 2017, hosts shows, performances, festivals, and events,” The Guardian writes. Gilyarovsky Center, Moscow, 9b5 Stoleshnikov Lane (Teatralnaya metro station), open daily excluding Monday, 10 am – 8 pm. Tickets cost 200 rubles (around $3).